Florida Boat Insurance - Get a Quote | Charles D. Talley Jr. Insurance Agency, Inc.
Why do so many Florida boat owners trust Charles D. Talley Jr. Insurance? Our agents are local, knowledgeable and always ready to help our clients get the best boat insurance coverage at the best price. 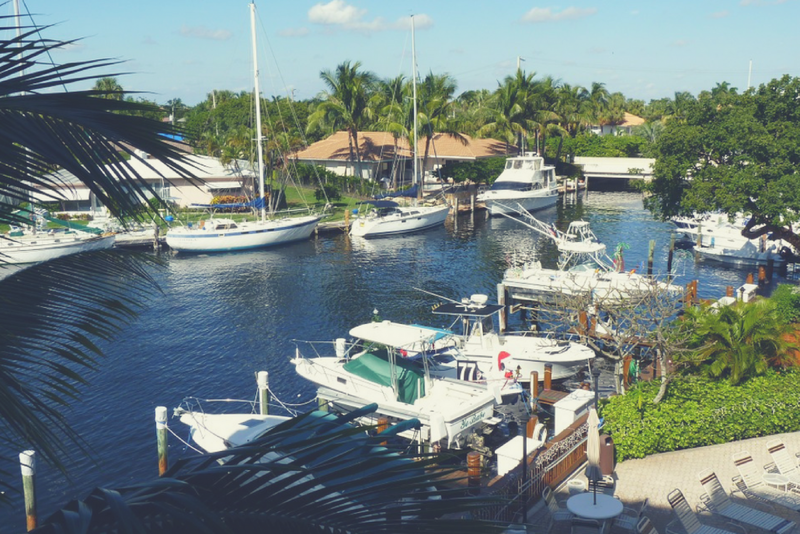 We’ll compare multiple plans from reputable insurance carriers to make sure that you get the policy you need to protect your boat or any other nautical property in Florida. What Can Our Agency Do For Boat Owners in Florida? Boat insurance coverage personally tailored to meet your needs. There are plenty of people living in Brandon that love taking their boat out on the weekend– there’s really nothing quite like getting out on the open water. No matter what kind of watercraft you might own, you’ll want to get the right insurance to protect that investment. Charles D. Talley Jr. Insurance can help you find the appropriate coverage to meet your needs at the best rate. It’s best to buy separate boat insurance, rather than adding your boat to your homeowner’s policy. Many homeowners’ policies limit or don’t cover marine-specific risks, such as salvage work, wreck removal, pollution or environmental damage. Do You Really Need Insurance for Your Boat? Floridians enjoy everything from fishing and sailing to a refreshing outing in the powerboat, so they need boat insurance that not only covers the watercraft itself but also any passengers and equipment. It’s also a good idea to find insurance that covers your liability risk. The last thing you need is to have a special occasion turn into a financial disaster. Our agency has 31 years of experience handling the concerns of fishermen, sailors and other recreational boaters in Brandon and Tampa, FL. 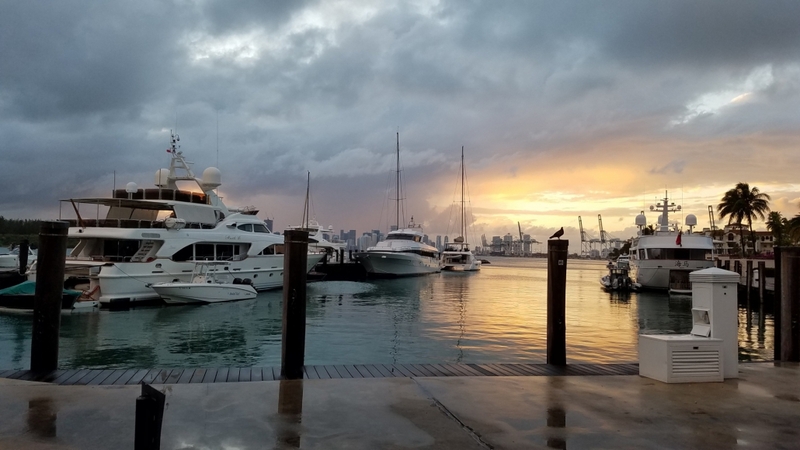 If you’re wondering how much boat insurance you may need or how to choose the right deductible, we’ll be happy to answer any of your questions. Give us a call at (813) 685-9393. We live in the Sunshine State for a reason and there’s nothing quite like getting family and friends together on the boat. Unfortunately, accidents on the water can be serious, especially when alcohol has been consumed. Working with an independent agency like ours is the best way to get the appropriate coverage in Brandon. Charles D. Talley Jr. Insurance agents are already aware of the specific regulations in the local area and we’ll ensure that you’re properly protected before you head out on the water. This plan provides coverage up to the boat’s agreed upon value. The insurance provider and client come to a conclusion on the boat’s worth. Insurance that pays up to the actual cash value of the property that was damaged or lost. There are other types of coverage plans available for boats, and we’ll help you find the options that work best. Are There Watercrafts That Can’t Be Insured? Just about any type of marine vessel can be insured, including yachts and Jet Skis. All of these watercrafts are at risk for being damaged or stolen, and they can also cause harm to both people and property. Even when they are docked or in storage, you run the risk of vandalism or other environmental hazards. You’ll want to have a good idea about the amount of coverage required to repair or replace your boats or other types of recreational vehicles if wrecked or stolen. Our agents will help you get this figured out. Please give us a call at 813-685-9393 or complete our form to get a free insurance quote today. Charles D. Talley Jr. Insurance, Inc. will help you find the best boat insurance rate in Brandon.